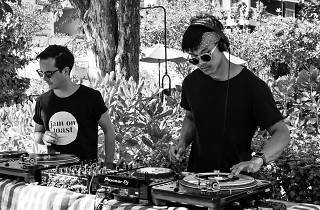 Jam on Toast is a music and party project by two friends, Rui (Porto, PT) and Chote (Bangkok, TH) who have shared love for music. 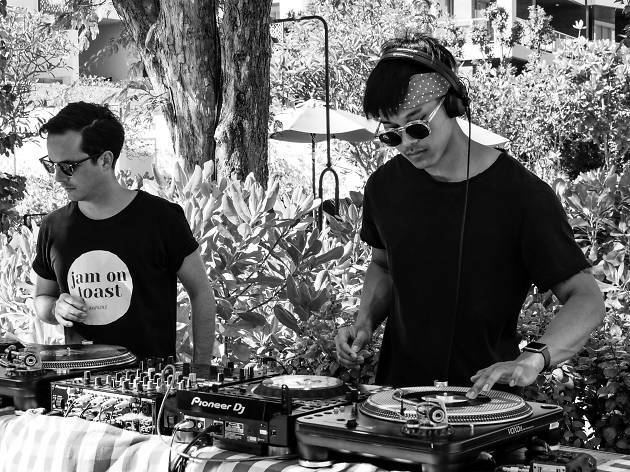 They usually throw a monthly 10-hour party at The Commons, and DJ at parties, including at Sing Sing Theatre, Sri Panwa Phuket, Baba Beach Clubs, Beam, and Wonderfruit. Join Jam on Toast's 2nd Anniversary and their birthday celebration at a tiny, hidden gem in Thonglor where you can dance to good music and sip some cold drinks.